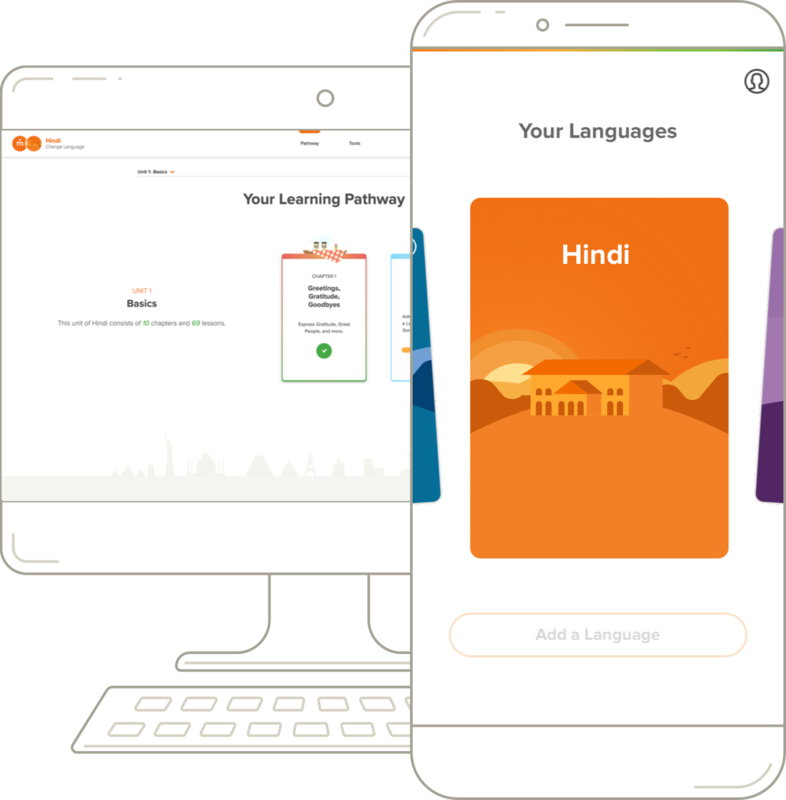 Learn to Speak Hindi. Hindi belongs to the Indo-Aryan branch of the Indo-European family of languages. Hindi is a direct descendant of Sanskrit through Prakrit and Apabhramsha.